How many hours, or months have we spent stomping virtual cities off the ground, balancing layers of the population, stabilizing economic fabric and controlling industrial growth. Good games of this kind are characterized, among other things, by the fact that there is always something to do, that large cities are possible, that a credible simulation calculation stands behind the graphical representation. Not least because of the Sim City of 2013 or the brazen game recycling with Cities XXL, the genre but got deep scratches in the otherwise pretty paint missed. It's time again to remember the pearls of the genre, those games that cost us whole school and semester breaks, complete holidays and lots of sleep. Below, we have compiled a selection of the best urban design simulations. The Anno series has always stood for extensive, complex and ingenious construction simulation with business circles, trade routes and - mostly thin - military options. 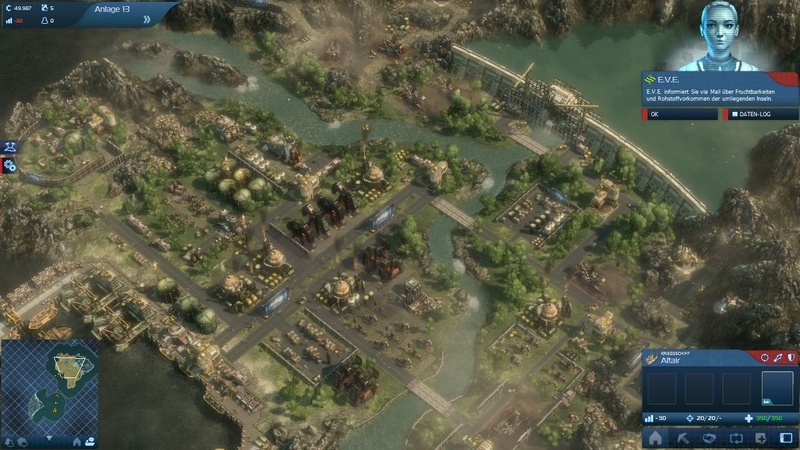 With Anno 2070 Publisher Ubisoft put on the most complex series part and moved him promptly from the usual medieval setting into the future. Communicators and other technology tools now want to be produced and three factions compete for attention and satisfaction: Eco’s, Tycoons and Techs belong to different groups that represent different lifestyles - from environmentally conscious green to profitable members of the group. In Anno 2070 we not only conquer the islands, we also dive and build underwater facilities and habitats for very special goods that can only be produced in the deep sea. All this makes this representative of the bodywork simulation the most extensive of its kind, which can be endlessly fun, especially with the endless game. Tropico 5 got a slightly better rating. It offers a smoother learning curve and new eras than its predecessor. But it also simplified the game play. 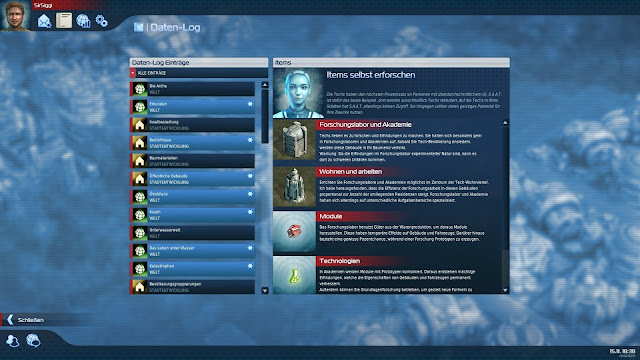 Property Inheritance has been canceled, the salary system has been replaced by a budget, and all in all, many little things have been removed that have brought game depth in the fourth part. Nevertheless, both parts are undeniably excellent representatives of their genre. Where else can we raise our own dictatorial realm with such a wink, let the subjects be arrested or detained, pour massive propaganda from television towers over the poor citizens and do witty (banana) missions for our banana republic? Otherwise, we build our world classic - including the original problem of all city builders: traffic infarction. Great! Yes, we know it: Sim City 2000 has a great reputation in the Sim City community. And rightly so. But even the slightly more up-to-date Sim City 4 has a stone in the board of many players in its deluxe version - after all, even water pipes can be laid by hand here. Real men work just. Sim City Deluxe includes the basic game and the Rush Hour expansion. 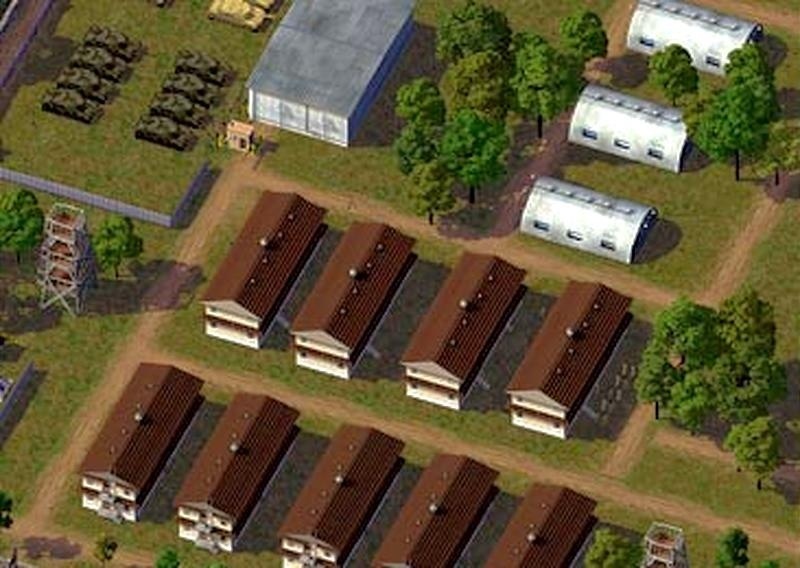 In addition to comfort functions such as automatic road construction on usable land or also automatic power connection, the game impresses with its complexity in the administration of the population strata with their different needs. In addition, we are allowed to drive around from an isometric perspective with cars and do missions. This creates variety and makes Sim City 4 one of the most entertaining city-builders. A man programmed to humiliate them all: Luke Hodorowicz brought with the construction and survival simulation Banished the headline-cluttered team around Sim City a wound that will never heal. He proved that you can simulate every single sim if you want it. 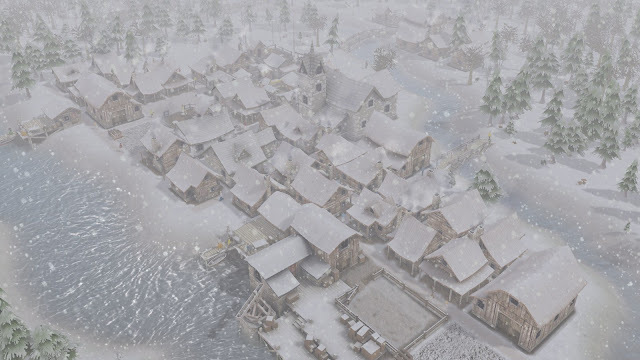 In Banished, we have to bring a group of settlers into their new home over their first winter and then build a thriving medieval city. We pay attention to the well-being of the citizens as well as to the age of our population: If we have only old people, our town dies out. 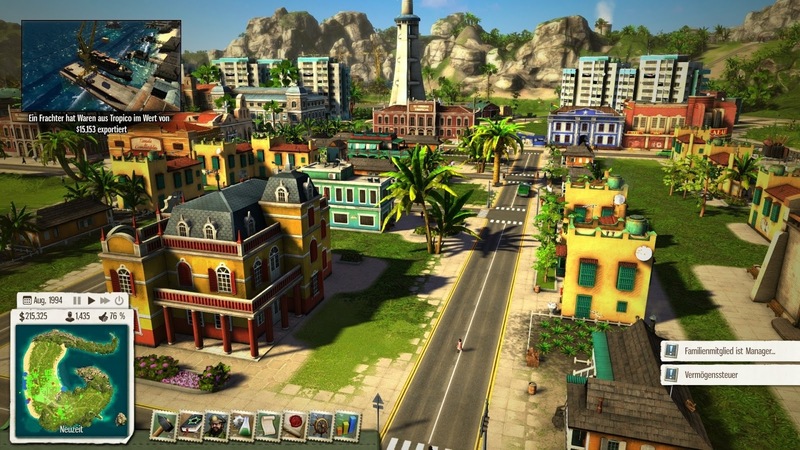 Cities with more than a thousand individually simulated citizens are possible and make the game an organizational and logistical challenge. All caution: Although the graphics are not as pretty as the Maxis game or the Annos, Hodorowicz was still creating a convincing, atmospheric and beautiful environment. Train Fever falls a bit out of the ordinary of urban simulations, but it also fits in very well due to the diverse possibilities of influencing dynamic urban growth. 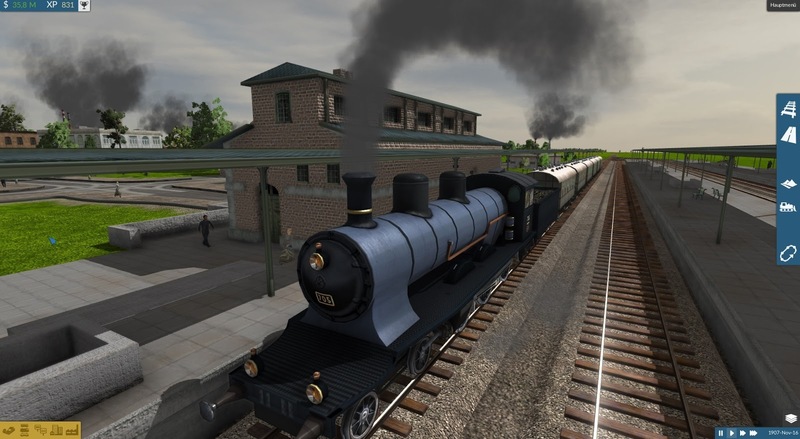 Train Fever is a project of the four-man team of Urban Games and something like the virtual model train from Dad's hobby cellar. In addition to the comprehensive transport and passenger simulation, which, as in Banished, represents each Sim permanently and individually, our cities are growing with the expansion of the transport network. We can also designate roads where the game builds new houses, but we can also rework entire neighborhoods. In addition, the streets can almost always be easily upgraded with an upgrade tool - unless the houses are just too close to each other. In addition to the exceptionally pretty cities and vehicle models that span several eras and range from the steam locomotive to the French high-speed train TGV, we also find a well-understandable resource system. Although the economy might like to be a bit more complex and multi-level, Train Fever is also a real alternative for any start-up. Informative article about pc games. How Blacklisted Loans With No Credit Checks Can Help You? Robust Posts is a blog about general blog posting for all the categories. It is the great blog for publishing your article.